As men approach mid-life, obstacles related to maintaining youthful vigor and strength may appear as subtle changes in body composition, energy levels, libido, memory, and stress tolerance. 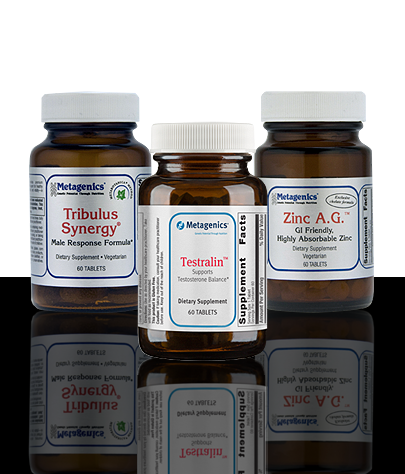 These changes are strongly influenced by the balance of hormones in the body, which also affect heart and bone. Lifestyle habits can also influence oxidative stress associated with aging and other effects, as well as contribute to reduced Testosterone gradually declines as men grow older. As many as 1 in 2 men in the U.S. will likely have concerns related to prostate health by age 60. 1 in 3 American men over age 20 have a body mass index (BMI) of 30 or higher. 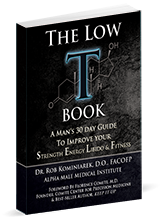 Almost 4 out of 10 men in the U.S. aged 45+ may have testosterone levels below 300 ng/dL. 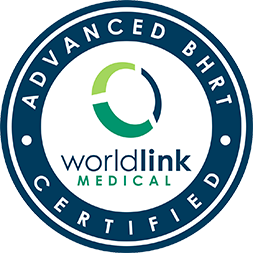 Our Male Hormone Restore Program will help restore the depleted hormones essential for proper men’s health. 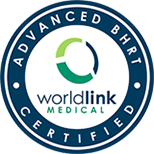 Your doctor may recommend other therapies for hormone restoration in conjunction with supplementation.